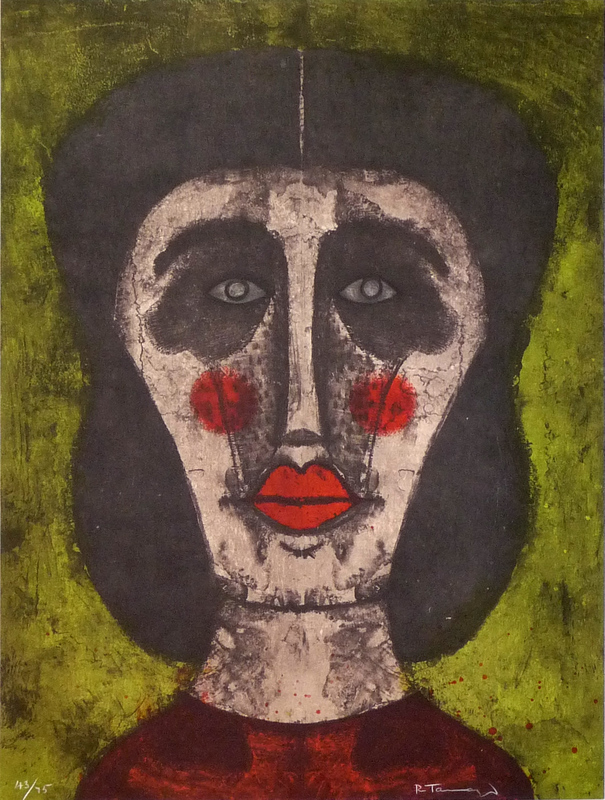 Our fine art gallery has the finest quality Rufino Tamayo original prints, lithographs, mixographs, and etchings. We have a large inventory available off-site and we encourage you to make an appointment to see specific works you are looking to collect. We are happy to meet you at either our art gallery showroom or at your home or office for a private presentation. Mexican Artist Rufino Tamayo was born in Oaxaca, Mexico on August 26, 1899. Rufino Tamayo’s Zapotec ancestry, as well as Tamayo’s Mexican heritage, would greatly influence his art including Tamayo’s paintings, etchings, lithographs, and mixographs. Rufino Tamayo was one of the main artists to define modernity in Mexican Art. In 1911, Rufino Tamayo was orphaned and moved to Mexico City to live with his aunt. In 1917, Rufino Tamayo enrolled at the Escuela Nacional de Artes Plasticas to study fine art. While studying art, Rufino Tamayo experimented with and was influenced by popular European art movements including: Cubism, Impressionism, and Fauvism. In 1926 Rufino Tamayo became the head of the department of ethnographic drawing at the National Museum of Archaeology in Mexico City, where Tamayo developed an interest in pre-Columbian art. 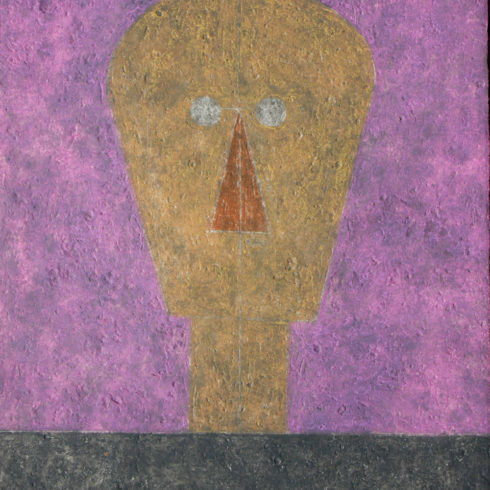 After the Mexican Revolution, Rufino Tamayo devoted himself to creating a unique identity in his artwork. 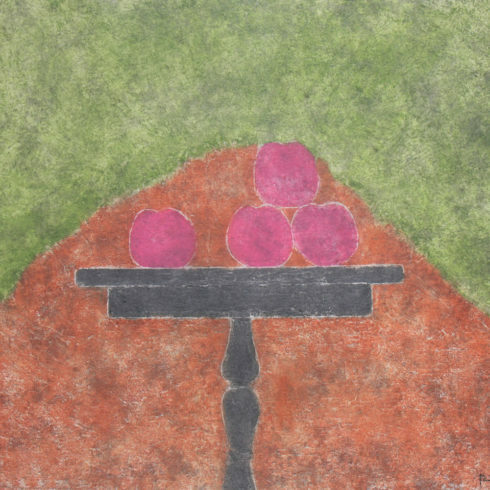 Rufino Tamayo expressed what he believed was traditional Mexico in his art. Tamayo refused to follow the more political trend that influenced many of his contemporaries, such as: Jose Clemente Orozco, Diego Rivera, Oswaldo Guayasamin, and David Alfaro Siqueiros. Instead, Tamayo chose to address formal and aesthetic issues in his art, fusing European styles such as Cubism and Surrealism with subject matter that often involved Mexican culture. Rufino Tamayo was seen by some as a “traitor” to the political cause, and because of this Tamayo decided to leave Mexico and move to New York from 1926-1928. By the 1930s Rufino Tamayo had become a well-known figure in the Mexican art scene. From 1937 to 1949, Rufino Tamayo lived in New York again, creating some of his most valuable artworks during that time. 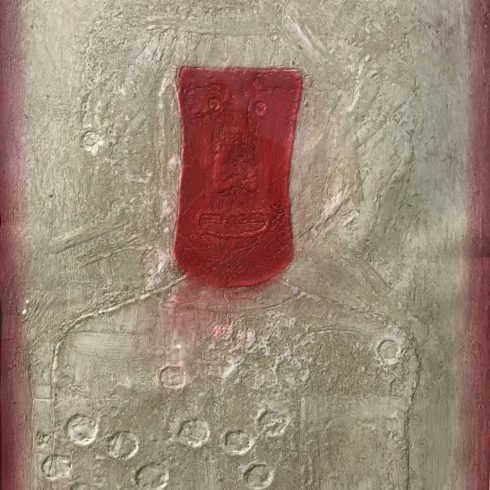 Rufino Tamayo exhibited his art at the Venice Biennale in 1950, and the success there led to international recognition. Rufino Tamayo went on to design murals for the National Palace of Fine Arts in Mexico City in 1952 and 1953, and for UNESCO in Paris in 1958. 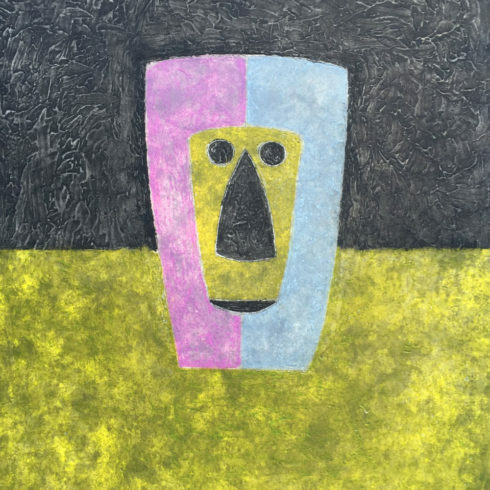 After living in Paris from 1957 to 1964, Rufino Tamayo settled in Mexico. In 1974 Tamayo donated his large collection of pre-Columbian art to the city of Oaxaca, founding the Rufino Tamayo Museum of Pre-Hispanic Art. 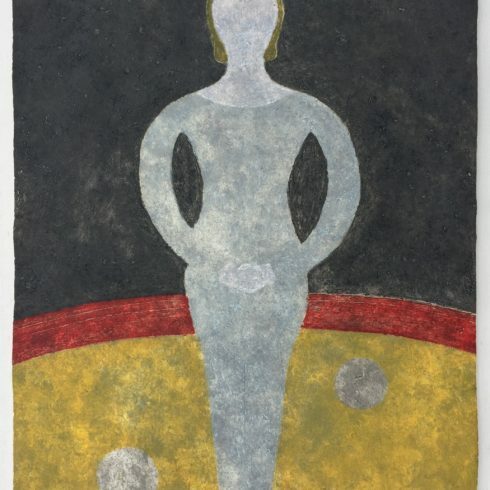 In 1981 Tamayo and his wife Olga donated to the people of Mexico their collection of international art, which formed the basis for the Rufino Tamayo Museum of Contemporary Art in Mexico City. 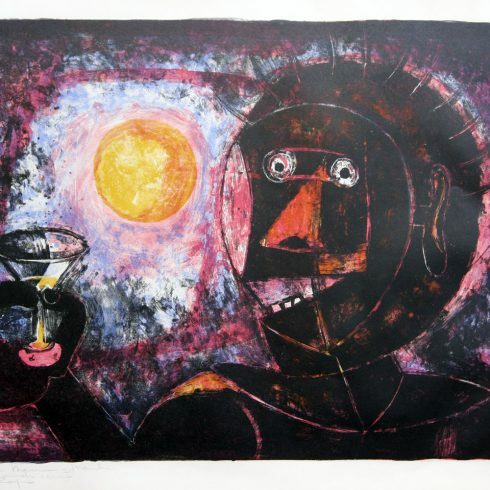 Rufino Tamayo’s legacy to the history of art is truly found in Tamayo’s oeuvre of graphic prints, in which Tamayo cultivated every technique. 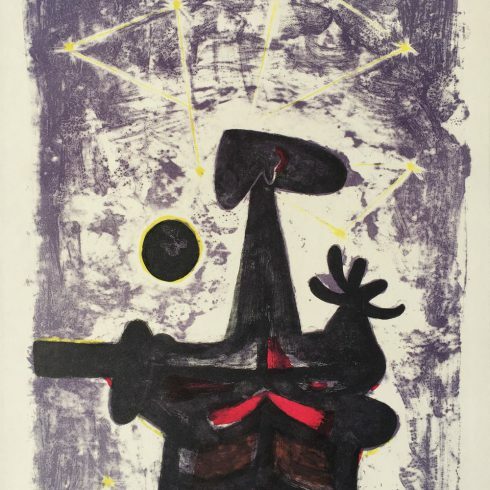 Rufino Tamayo’s graphic work was produced between 1925 and 1991 and includes the mediums of woodcuts, lithographs, etchings and mixografia prints. With the help of Mexican painter and engineer Luis Remba, Rufino Tamayo expanded the technical and aesthetic possibilities of the graphic arts by developing a new genre of multiples, which they named Mixografia. The Mixografia technique is a unique fine art printing process that allows for the production of prints with three-dimensional texture. 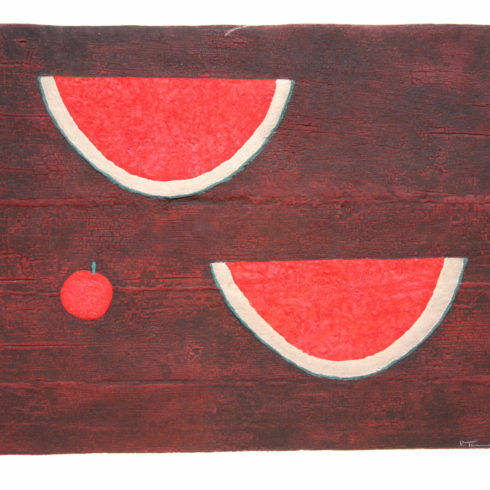 The technique not only registered the texture and volume of Rufino Tamayo’s design, but it also granted Tamayo the freedom to use any combination of solid materials in its creation. 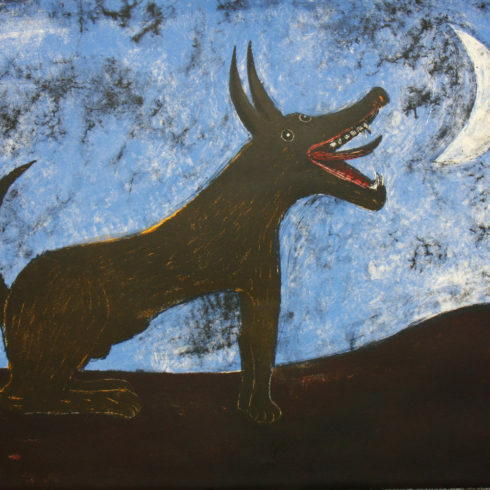 Rufino Tamayo was delighted with the Mixografia process, and Tamayo created some 80 Original Mixographs. Most of the compositions in Rufino Tamayo’s original graphics are extremely simple yet highly inventive in their technicality. Tamayo was known for taking an elementary drawing and filling it with structural elements, textures, and colors obtaining striking etchings, lithographs and mixographs created with eloquent and economical expression. Rufino Tamayo was one of the first artists in Latin America to interpret his roots without historicism, anecdote, or proclamation. In doing so, Rufino Tamayo formed one of the most brilliant chapters of the already rich and prestigious field of original graphic art in Mexico. Rufino Tamayo died on June 24, 1991, in Mexico City of an acute stroke.